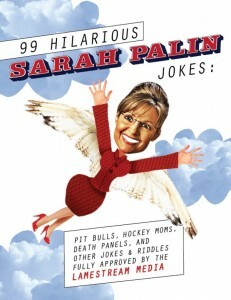 99 Hilarious Sarah Palin Jokes: Pit Bulls, Hockey Moms, Death Panels And Other Jokes & Riddles Fully Approved by the Lamestream Media celebrates the former governor of Alaska, and the numerous gaffes, intentional and unintentional, that she leaves in her wake like dead caribou shot from a hovering helicopter. Donald Trump is a joke – the combover, the proclaimed wealth atop multiple bankruptcies, the relentless media whore. 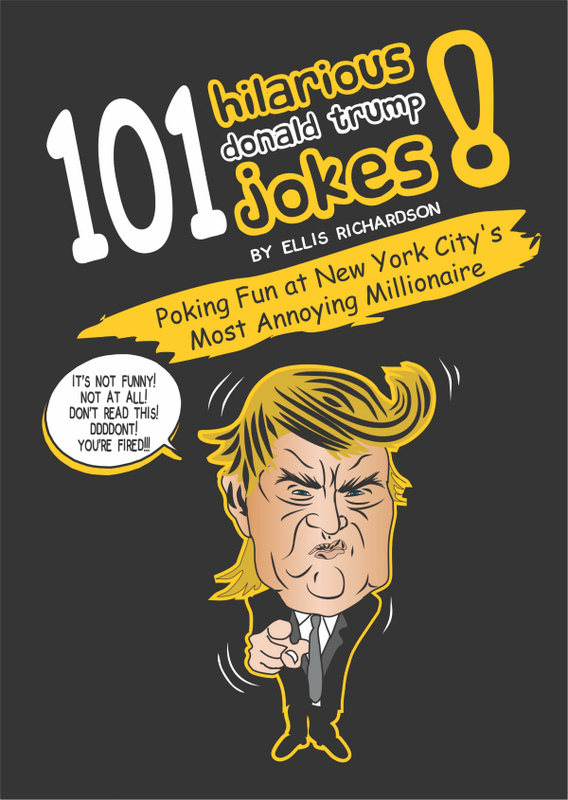 This book could have been 100,000 Donald Trump Jokes, but we had to stop at 101.